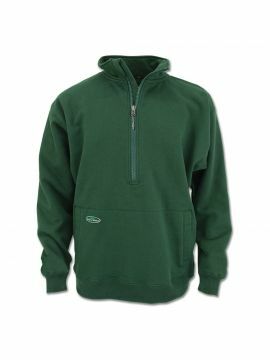 Our popular heavyweight sweater-knit fleece jacket that can be comfortably used as either a midlayer or as outerwear. The perfect warmth provider, whether it’s used as outerwear or a layering piece. As your new favorite fleece midlayer jacket, the Staghorn Jacket offers the best of both worlds. 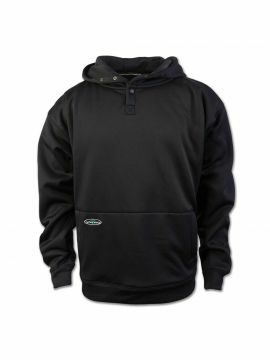 Made from a heavy duty 300g polyester fleece, it’s strong enough to work with you and keep you warm, yet light enough to not weigh you down. 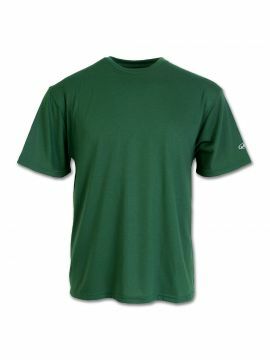 The heavyweight fleece is sweater-knit to reduce pilling with flatlock seams for a more comfortable fit. 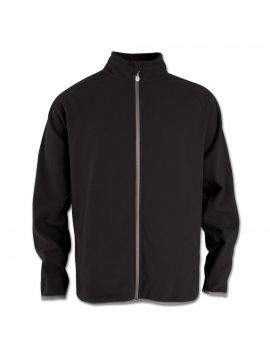 The Staghorn Jacket has a full zip front with a zippered interior chest pocket and two zippered hand pockets, making it the most comfortable and convenient men’s fleece jacket you could ever need.